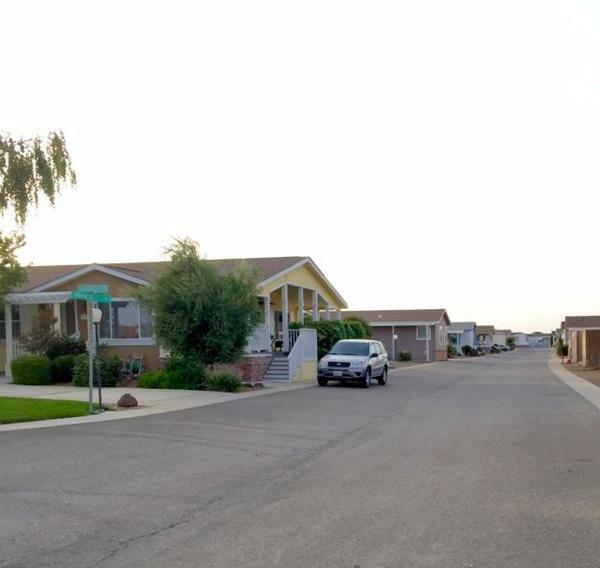 Senior Manufactured Home Community in Dunnigan which is located north of Woodland, California. The community provides two clubhouses, swimming pool with spa, an exercise room, pool and card rooms, as well as monthly social events for seniors. Resale and new homes available as well as lots for new homes. Check this community out if you like quite country living.